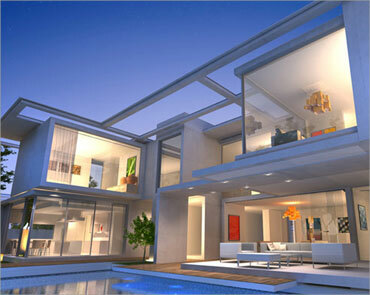 Find out more information on our custom-designed villas on the Costa del Sol! 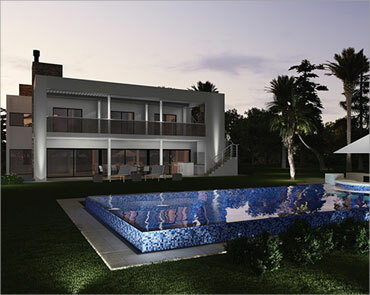 Quality Modern Villas on Spain's most famous coast! Our selection of spectacular villas combine contemporary design with high quality, sustainable and eco-friendly materials. They create a comfortable living environment complete with top-of-the-range appliances, open-plan living spaces, en-suite bathrooms, optional home cinema and gym installations. Set within some of the most sought after picturesque locations along the Costa del Sol, all completed villas boast energy ratings at the upper end of the scale (B and C+) saving you thousands in energy bills each year. Take advantage of pre-completion prices with highly attractive payment plans. 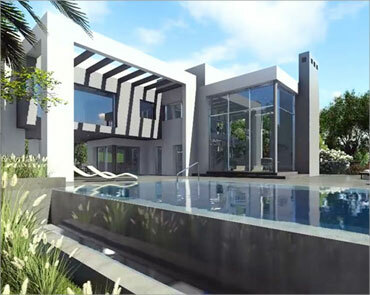 This is a unique chance to benefit from a time and cost efficient method that will give you the opportunity to own a stunning, stylish and contemporary villa on the famous Costa del Sol! 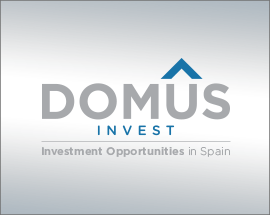 Instantly receive our DOMUS DESIGNS brochure by email. State of the art 4 bedroom/3.5 bathroom villa featuring contemporary design, eco-friendly construction and modern finishings throughout. This ideal 2,000m2 plot has mountain views and is located within a luxury, gated community situated moments away from Benalmadena Pueblo and just 1km from the coastline and Mediterranean Sea. Designed by local avant-garde architects with a flair for Mediterranean living, the villa features spacious open-plan living spaces, a fully equipped modern kitchen with island, high ceilings, elegant marble and porcelain tiles in every room and an abundance of exterior space, including a swimming pool and both covered and uncovered terraces. The villa is located just 20 mins away from Malaga airport and 20 minutes to Marbella/Puerto Banus. 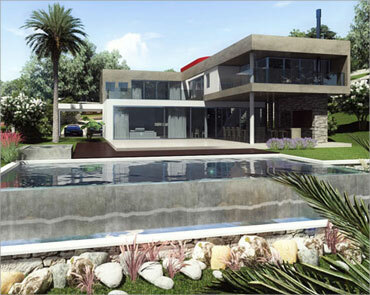 This brand new contemporary villa will consist of 4 bedrooms, 4 bathrooms and two additional guest toilets. 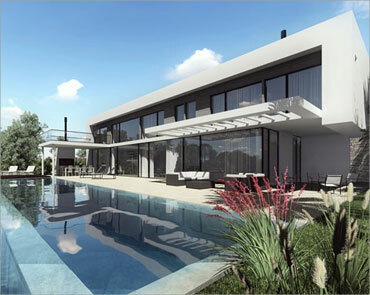 Built on a 2,000m2 plot, the villa will form part of an upcoming residential gated community in the private scenic valley’s of Benalmadena. The luxury property will be built over two floors, featuring a bright and airy ground floor that consists of a spacious dining/living room area, a fully fitted modern kitchen, guest WC, laundry/storage room and entrance hall. The first floor will lead to the master bedroom and 3 bedrooms with en-suite bathrooms, built in closets and large open windows overlooking the valley. The villa will also benefit from a wooden sun-deck, an infinity swimming pool, large surrounding gardens and both covered and uncovered terraces on the ground and first floor. A Deluxe version of this villa will include a basement level offering a state of the art home cinema, gym, playroom and garage. This outstanding eco-friendly modern villa with large private gardens and unique views of the surrounding valleys of Benalmadena and the Mediterranean sea. Our architects have designed a truly exceptional villa for this 2,000m2 plot: Built over 2 floors, the villa includes 3 bedrooms 2 bathrooms, one master and 2 additional rooms with en-suite bathrooms, plenty of natural lighting and fitted wardrobes. The ground floor includes an open entrance hall, a fully fitted modern kitchen, a beautiful family open dining/living room area with floor to ceiling windows as well as an additional small room/bath. Tailor designed by renowned architects, the property offers slick modern finishes with Mediterranean flair throughout; plenty of outdoor seating areas, open living spaces and uninterrupted views of the famous Costa del Sol. External areas include a private swimming pool, an uncovered outdoor dining area, additional uncovered and covered terraces. In the basement there is room for a playroom/extra living room and a garage for 2 cars. This stunning 4 bedroom villa has been designed by a renowned architect to perfectly combine fresh contemporary design and eco-friendly building processes to create a living space that makes the most out of a life by the Meditarranean; wonderful views, plenty of indoor natural lighting and a variety of outdoor facilities. Built over 2 floors, the villa will benefit from a fully fitted modern kitchen and open living/dining room area, a spacious master bedroom and 3 additional bedrooms with en-suite bathrooms and fitted closets. External areas include a wooden deck, covered and uncovered terraces, a beautiful large private swimming pool, and uninterrupted views of the surrounding valleys and Mediterranean. The villa is also available in a deluxe version which includes a basement with space for a home cinema, playroom, gym and sauna. Modern 3 bedroom 3 bathroom villa featuring contemporary design build with sustainable materials. This detached villa benefits from a fully fitted kitchen with modern appliances, an integrated hot/cold air conditioning system and elegant porcelain tiles throughout the property.The Villa can be built on a suitable plot on the Costa del Sol and has large surrounding private gardens with a swimming pool, covered and uncovered terraces. 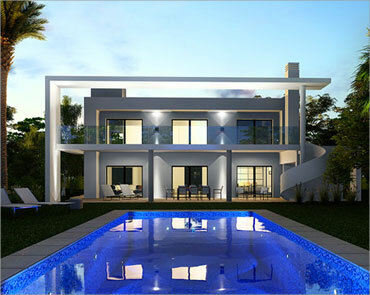 We are pleased to present this brand new modern 4 bed, 3 bathroom villa. The 275m² property is giving you as the new owner the opportunity to collaborate with our architects to customise the final design. Built to the highest standards and using sustainable, eco-friendly materials, the villa features a fully fitted kitchen, porcelain floor tiling, a private swimming pool. It also benefits from an additional guest toilet and fully installed hot/cold air conditioning systems. 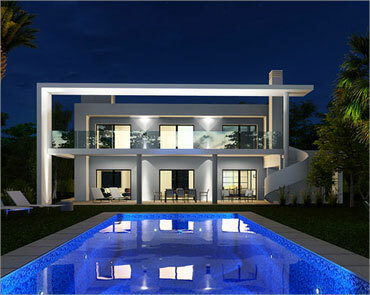 The Villa can be built on a suitable plot on the Costa del Sol. Stunning 3 bedroom contemporary villa with sea views and an infinity pool. 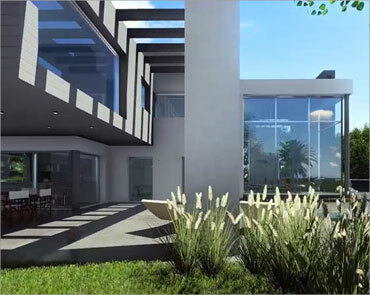 This gorgeous 241m2 property is designed by a well known local Architect with a flair for modern Mediterranean design. 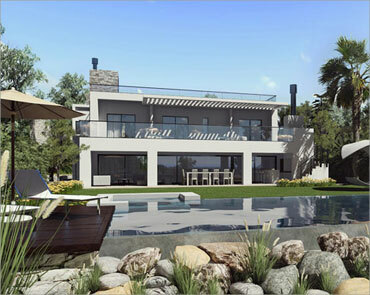 Featuring slick open-plan living spaces with sea views from both internal and external areas, the plot is 669m2 in size and benefits from a 140m2 terrace with a covered area and a 61 sqm infinity pool overlooking Fuengirola Bay. The en-suite Master bedroom and two additional bedrooms are located on the first floor and offer peaceful views of the established residential surrounding neighbourhood, as well as the majestic Buddhist Temple in Benalmadena. There is also a deluxe version, which will include a basement, accessible by an elevator, with home cinema, gym and sauna and a two-car garage. Design Villa with 3 bedrooms and 2,5 bathrooms. The 221m² property was built to the highest standards, using sustainable, eco-friendly materials and will give you, as the new owner the opportunity to collaborate with our architects on its final design and lay-out. The south facing villa features a fully fitted kitchen, porcelain floor tiling, a private swimming pool and stunning sea views. It also benefits from a fully installed hot/cold air conditioning system. The plot is located in a quiet neighbourhood, a 5 minute drive away from the charming Spanish village, Benalmadena Pueblo, and a 10 minute drive away from the popular coastal town of Benalmadena Costa with its beautiful marina and a variety of local restaurants and bars. This is a unique opportunity to invest in a brand new property on the Costa del Sol and have your say in the final design and internal distribution! 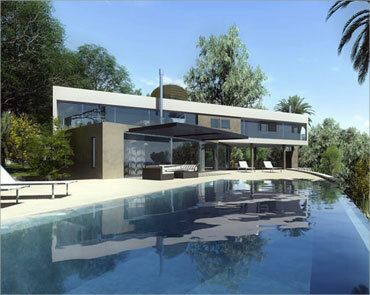 This sustainable, contemporary villa has 4 bedrooms and can be built on a suitable plot on the Costa del Sol. Featuring a state of the art modern kitchen, a bright and airy open-plan living room with high windows and spacious tiled bathrooms, the property also has a large private infinity swimming pool. The villa design is also available in a Deluxe version, including a basement with playroom. 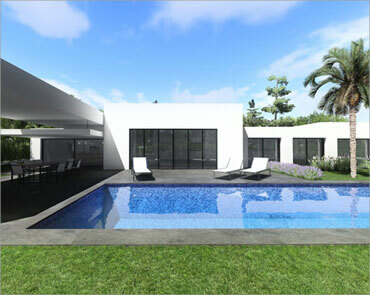 The brand new contemporary villa with sea views is located in the beautiful area Las Lomas de Mijas, close to a popular golf resort and a number of charming local amenities including supermarkets, bars, restaurants and shops. The villa comprises of 3 bedrooms, 2 bathrooms, a guest toilet, a fully fitted kitchen, fitted wardrobes, and elegant porcelain tile flooring throughout. The property is a total of 276 m² built and features hot/cold air-conditioning and a large infinity swimming pool. Las Lomas de Mijas is a 15 minute drive away from Fuengirola and Benalmadena. How much will it cost to own one of these luxury homes? Our turn-key villa projects are substantially more affordable than you might think, especially in comparison to those that are built using conventional building methods. Contact your local agent for full details and availability. After land purchase, the initial project payment is approximately 25% of the total development cost. 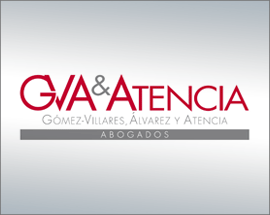 This first payment includes all technical and licensing fees to obtain the building permit. When construction begins there are periodic stage payments as the work is progressed and completed. This payment structure offers added security throughout the building process with dual certification from the architect and project manager. Your local agent can assist with any queries regarding the exact process and provide a detailed payment schedule. I have chosen a villa I love! Will the finished product look exactly the same? The DOMUS DESIGNS designs you see on this website are highly accurate architectural representations of what the finished product will look like, right down to the shape and size of the swimming pool you decide upon. However, please note that these are template designs that can be customized and adjusted to suit your personal tastes and requirements. So, after the building license is granted, can I leave everything with Domus Designs and collect the keys to my new home in approximately 10 months? Along with the use of the highest standard and sustainable construction materials, our project managers and interior designers liaise with our clients on an extensive choice of finishings to meet any discerning clients greatest expectations. All of our villas come complete with landscaping, garages and/or basement, large glass windows with high-performance double, modern security features and swimming pool. Patricio Martin specialise in developing projects to targets including managing schedules, establishing deadlines with consultants, contractors, design and support personnel, specialist suppliers and overall guaranteeing a smooth development process. 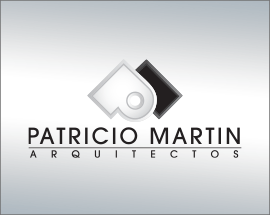 Along with their in-place network of qualified service providers, Patricio Martin offers a full range of development management services custom-tailored to fit each project’s unique requirements. 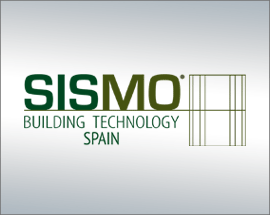 Thanks to our unique building methods, the use of the highest rated materials, windows and doors, combined with the integration of the most economical energy techniques available all our projects meet Energy ratings at the upper end of the scale. Additional "green" enhancements are available on request, such as solar panels, water recycling and heat pumps. A low-risk and secure payment method ensures that you don't pay for any work that has yet to be completed. Your local agent can inform you of the exact payment process and answer any queries that you may have. The Costa del Sol is world renowned for its relaxed and carefree Mediterranean way of life. Featuring miles of sprawling golden beaches, pristine golf courses, first class restaurants and hotels and over 300 days of sunshine per year, living on the Costa del Sol is the dream for many - and Domus Designs are proud to be making that dream a reality. From the vibrant cosmopolitan coastal towns of Puerto Banús and Marbella, to the tranquil beauty and charm of villages such as Mijas and Benalmadena Pueblo, the Costa del Sol has a vast array of attractions and regions to suit a variety of tastes and needs. Thousands of people purchase property in the region every year and choose the Costa del Sol as their new permanent home or holiday home because of the uniquely carefree, luxurious and healthy lifestyle that southern Spain offers. You too can escape colder climates and relocate to a laid-back sunny nirvana with a cosmopolitan mix of nationalities, whilst enjoying an affordable and unrivalled European paradise. Your brand new, contemporary Domus Designs home is the perfect base from which to relish all that Costa del Sol has to offer. Come, live, love and enjoy life under the sun. Benalmadena is one of the most diverse and popular towns on the Costa del Sol. Just 20 minutes away from Marbella or Málaga airport in either direction, Benalmádena is nestled between the sprawling Mediterranean and the mountainous terrain of Spanish countryside. Covering an area of almost 30km2, the coastal area has 30,000 inhabitants and is made up of three main municipals, Benalmadena Costa, situated right on the shores of the Mediterranean, the typical Spanish village of Benalmadena Pueblo and the vibrant Arroyo de la Miel. 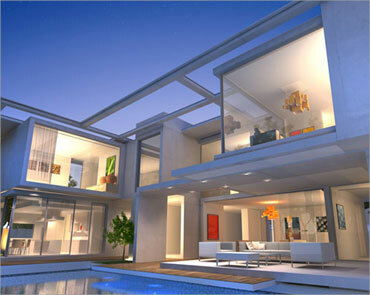 Often overshadowed by neighbouring coastal areas with global popularity such as Marbella and Puerto Banús. However, Benalmadena has exploded with activity in recent years, and still bears, in many respects, the characteristics and old-world Spanish charm that many areas along the coast have lost. While part of Benalmádena's appeal is that it offers a quieter refuge from other busier parts of the coast, it is also home to a wealth of unique landmarks, popular attractions for locals and tourists alike - and a whole host of reputable establishments, old and new, that satisfy a variety of lifestyle needs.